For the Northerners, it's kind of supposed to be Spring but it seems it's not quite here yet, temperature wise. 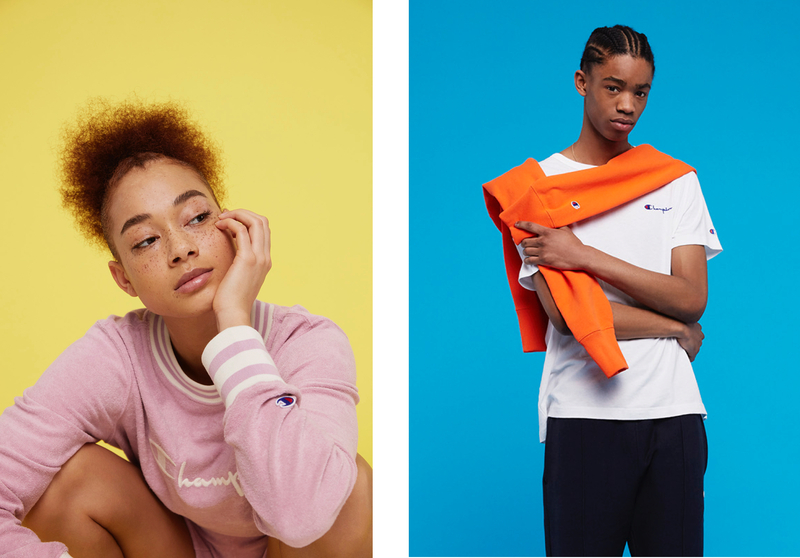 Thankfully, the new Champion Spring collection has some warm pieces, hoodies, and long sleeve looks that will carry you into the Summer for the warmer days. The initial drop came out last month, but the brand has since added more fire pieces to make the capsule even more desired. 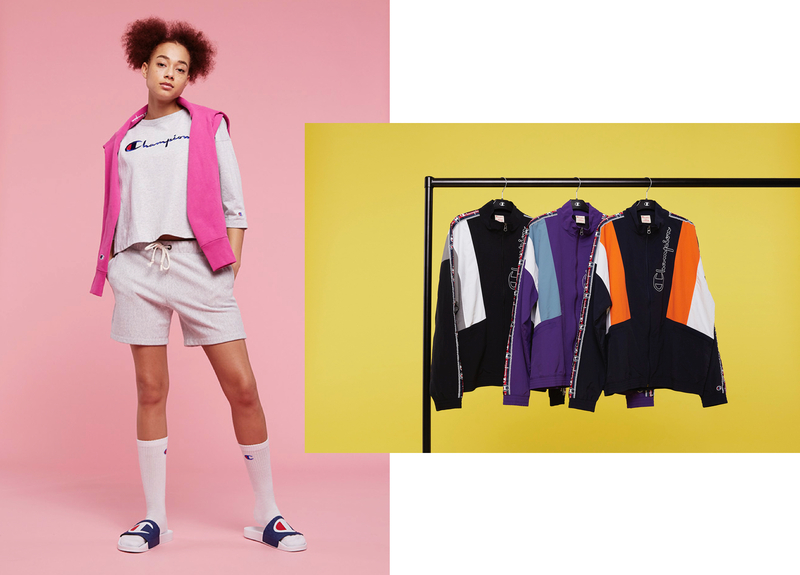 We're talking track pants, vintage taped track jackets, pastel hoodies, socks, t-shirts, shorts, reverse weave track pants and even a grey fanny pack. 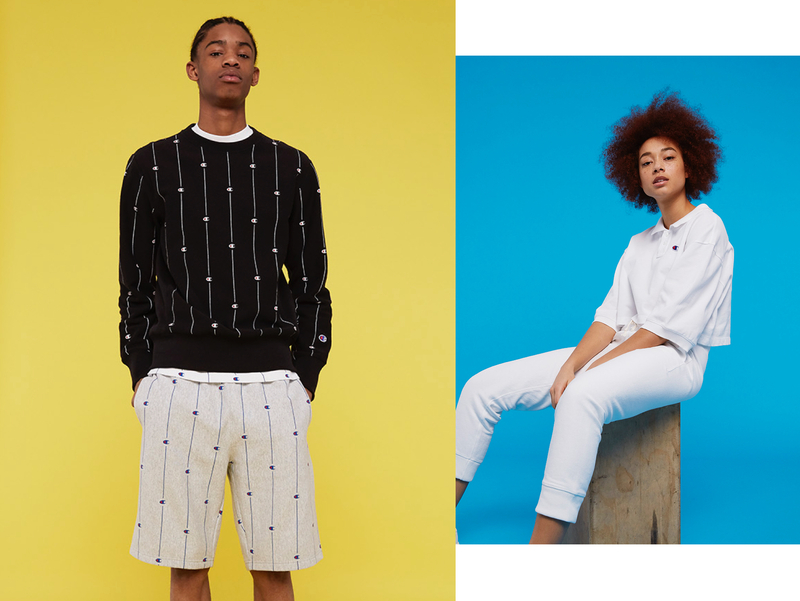 Check out the new adds below as well as some staple pieces from the whole collection. All the offerings are available on the official web store now.